Cheeky - In the Studio. 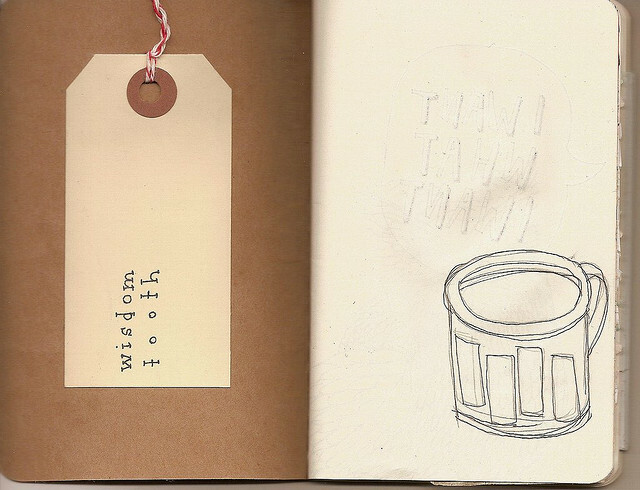 from If You Make It on Vimeo. Dave and Katie did an awesome job with our ridiculous band. Brian Schleyer is (still) my hero. It's a little shout out but damn, us birds are proud. 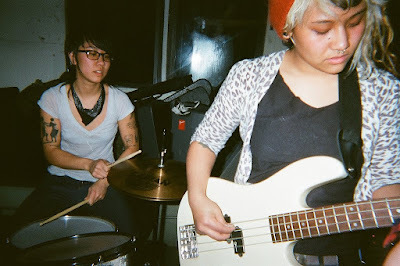 Feminist record label For the Birds has released a compilation, Gimme Cooties, featuring female bands and musicians, including New York indie-queer group Each Other's Mothers. Here's the review I did of Dave Thompson's London’s Burning: True Adventures on the Frontlines of Punk, 1976-1977 for Maximum Rocknroll (issue #311, April 2009). 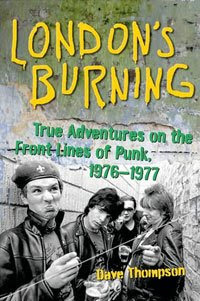 London’s Burning by Dave Thompson is treading ground that has been trod many times before, the birth of punk: 1976-1977. As much as this might seem redundant, and the subtitle “TRUE ADVENTURES ON THE FRONTLINES OF PUNK” might seem a bit overdramatic, it does kind of embody Thompson’s approach to this time period, which is that of the anticipation and excitement of a young kid in a burgeoning new scene. Uploaded some stuff to the flickr from 2009 so far. Officially launched Friday night, 2/27. There was a live broadcast. 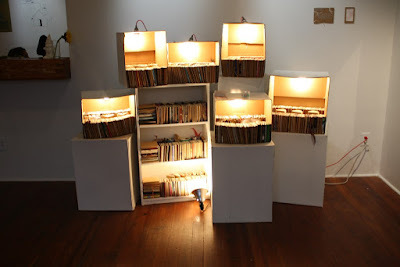 You can check out photos over at the Art House Coop's flickr. My sketchbook is in there somewhere! Remember, it's coming to Brooklyn March 13th. Come see, before you go to the Propagandhi show.